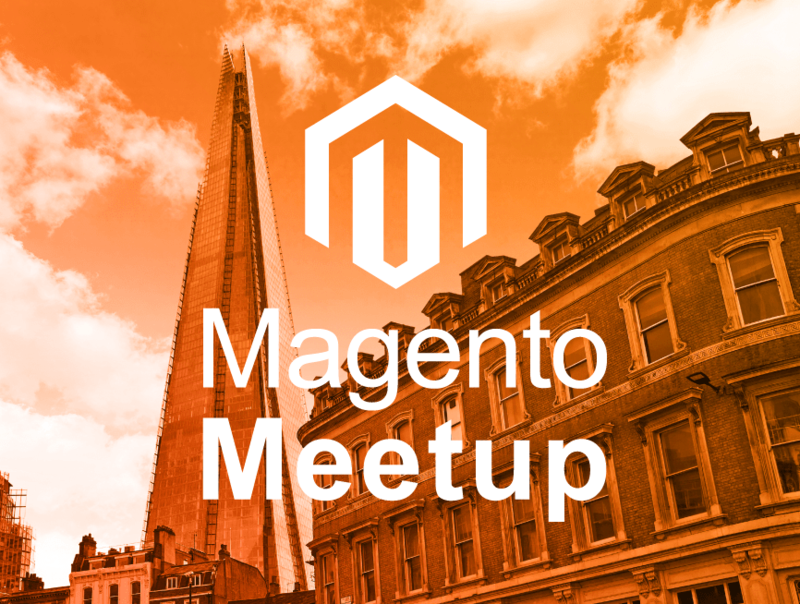 Fresh Relevance is sponsoring February's meetup, at the glorious Shard. Space is very limited to 60, so please RVSP only if you’re sure you will attend. Chris Williams, Fresh Relevance, "Real-time customer experience and personalisation tools for Magento.” Revenue generating case studies and the tools used to tailor customer experience strategies targeting new, existing, and lapsed customers. Tom Robertshaw, Ecommerce Evangelist at Space48, "The Magento PWA Landscape" (Progressive Web Apps) With 2018 shaping up to be the year of the PWA, let's quickly cover what the objectives of building a PWA are, some of the decisions you'll have to make and what your options are for implementing a PWA in Magento.